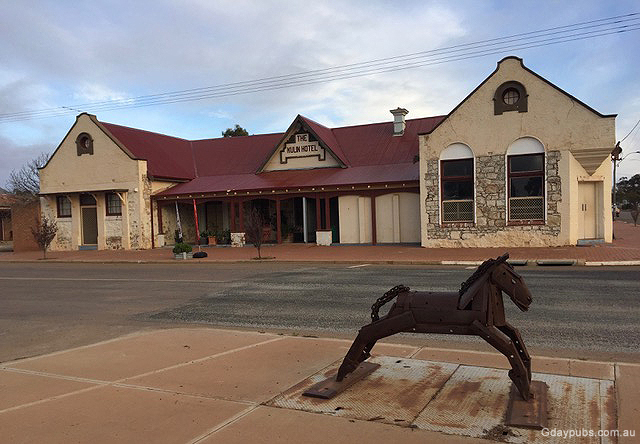 Located about 280 km from Perth, Kulin is the main town within the Kulin Shire also known as the Eastern Wheatbelt region of WA. The population of Kulin is about 350 and wheat and sheep farming are the primary agricultural resources. 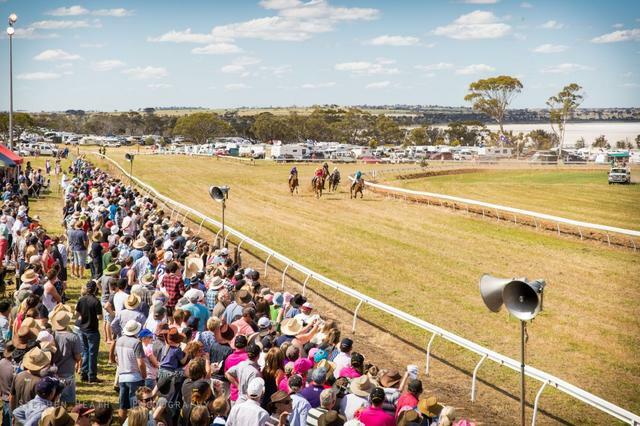 The Kulin Bush Races are an annual event held over the 1st weekend in October which attracts approximately 4000 punters from across the country. More than just a day at the races, it's an indulgence of spectacular scenery, art, crafts, novelty events, children’s entertainment, live bands and delicious country style food. All money made from the event is put back into the community. Blazing Swan is an annual regional Burning Man event held in Kulin, Western Australia. It is a 7-day event which is an experiment in temporary community and artistic expression, and is guided by ten main principles, including radical inclusion, gifting and radical self-reliance. The event occurs around Easter each year, with the 2017 event scheduled for April 12–18. The event location is in dry bushland near Jilakin Lake, and is referred to as Jilakin Rock City. Each year a swan-shaped wooden effigy is built and burned at the culmination of the event.